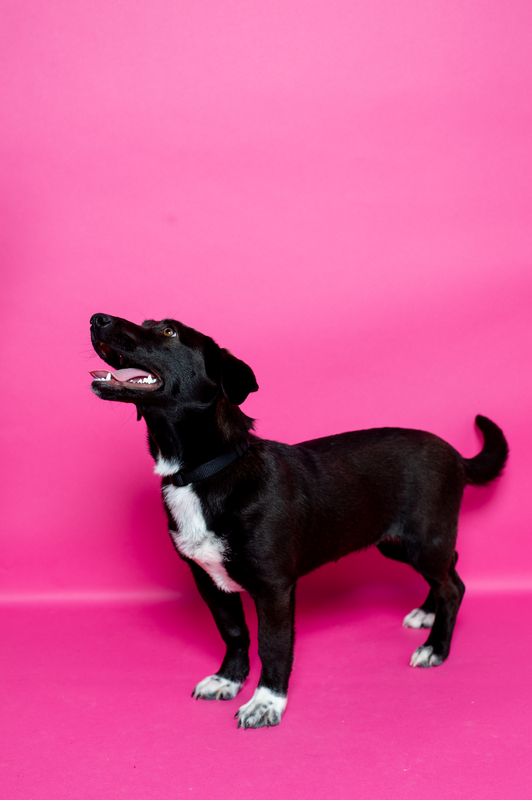 Marigold is a sweet and energetic girl who will make her own obstacle course and run it all day, such as catching a toy and then bobbing and weaving through furniture until she returns to you. She loves and demands to be in the spotlight, and she was definitely remind you by swatting away your handheld devices and getting in your face with lots of kisses. 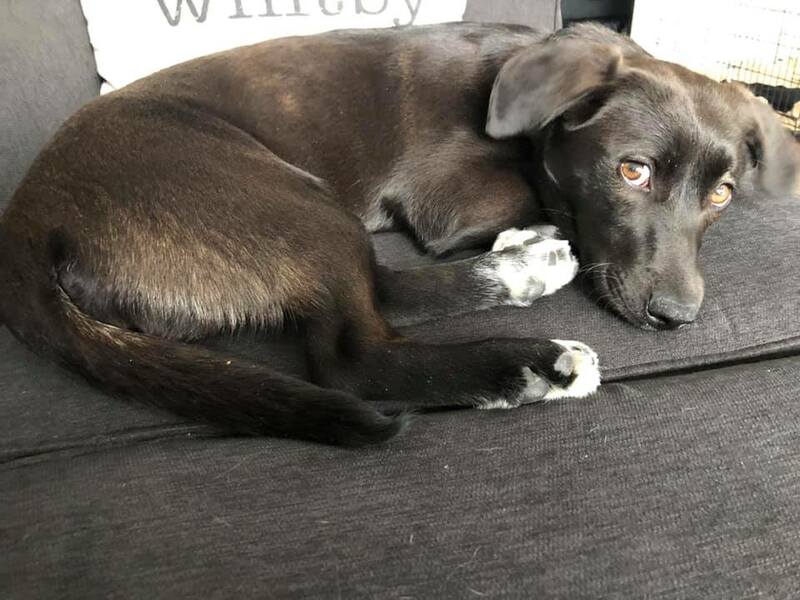 She will require someone to work with her on her training; she’s a young pup who needs some socialization with other dogs and basic obedience training. This lil’ Terrier has a huge personality and is a little bit of a fun troublemaker, trying to claim all nice fuzzy items for herself. With a patient furever family, she will be the most affectionate dog ever!